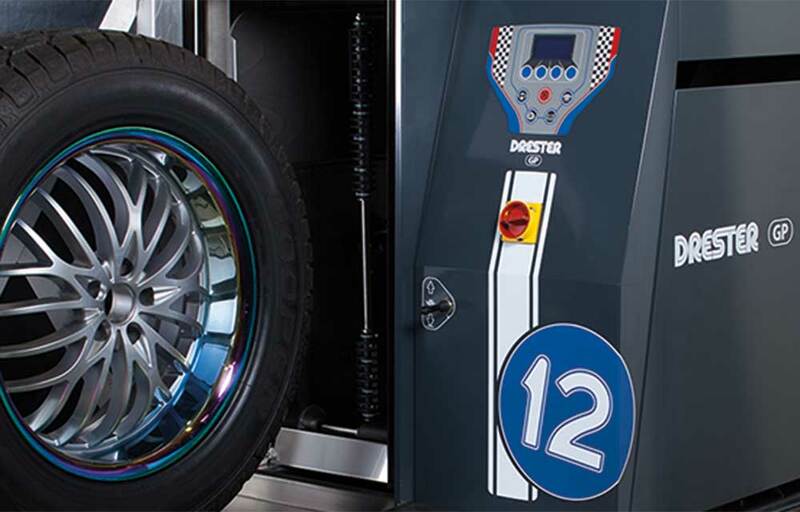 With a Drester GP12 wheel washer you get clean wheels as well as a clean conscience. 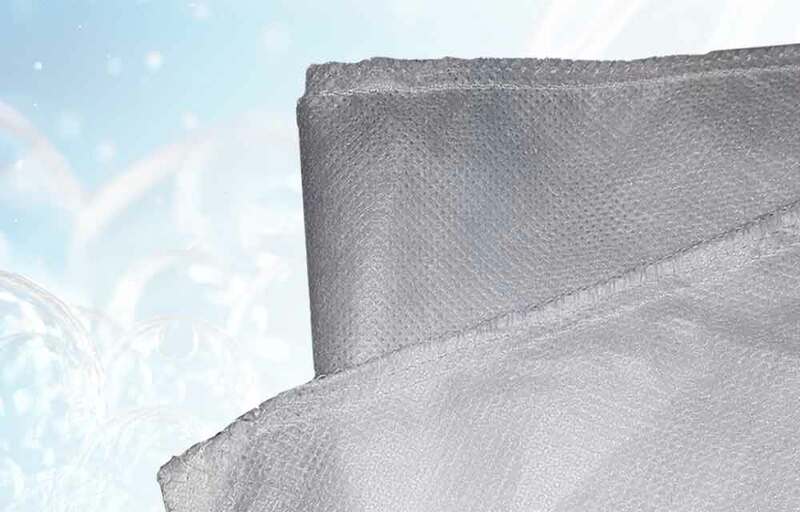 The water consumption per washed wheel is very low, and there is no need for aggressive chemicals that can harm the operator or the environment. 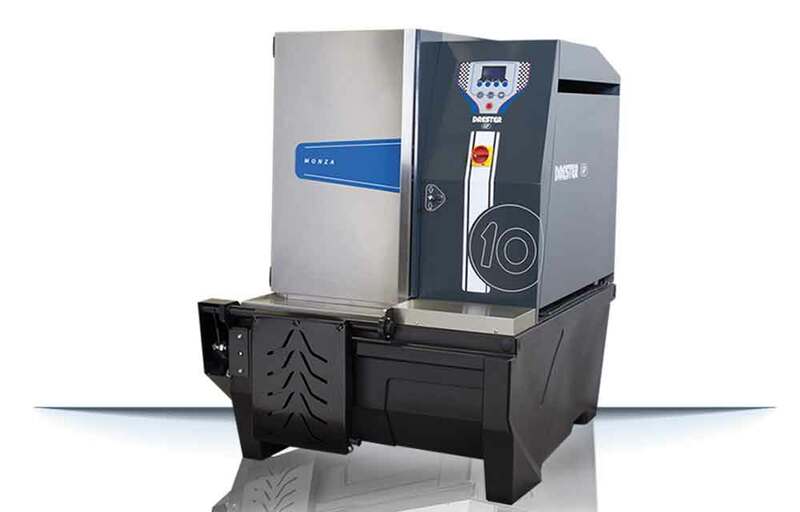 Water and granules is all it takes. 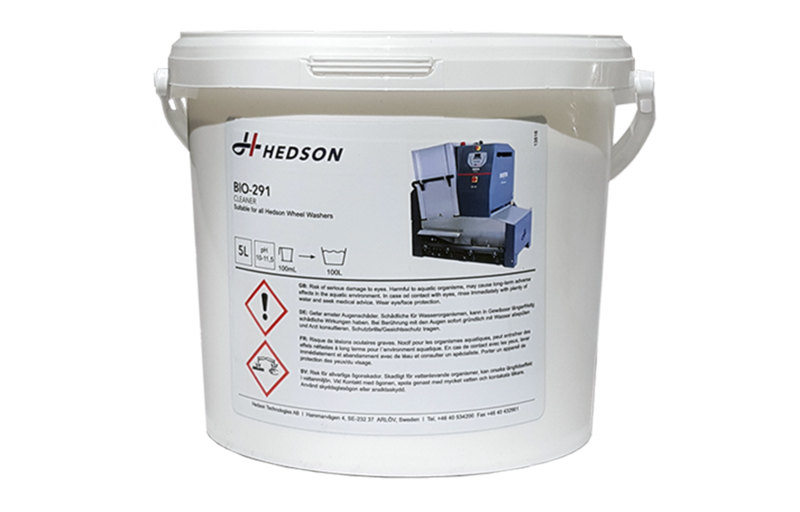 Drester by Hedson has developed a new device suitable for all Drester wheel washers. 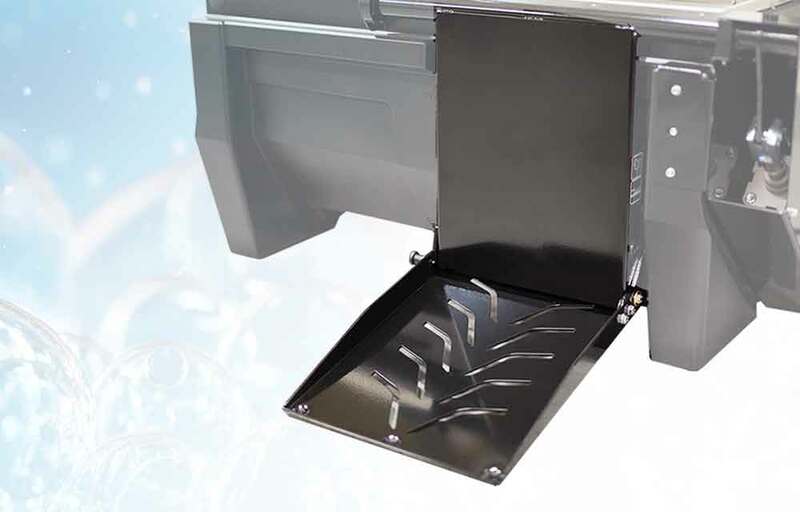 The granule filter is a useful device that prevents the granules from ending up in the drain. Simply connect the filter on to the drain hose. 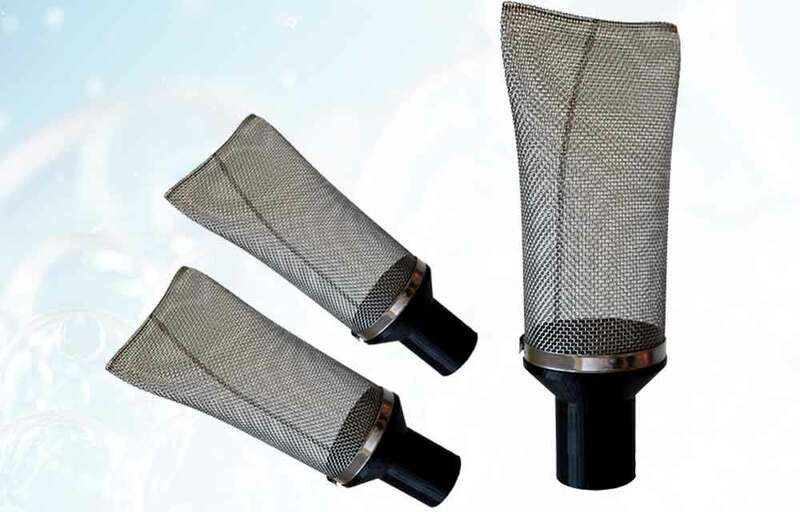 The filter collects the granules which saves both money and the environment. 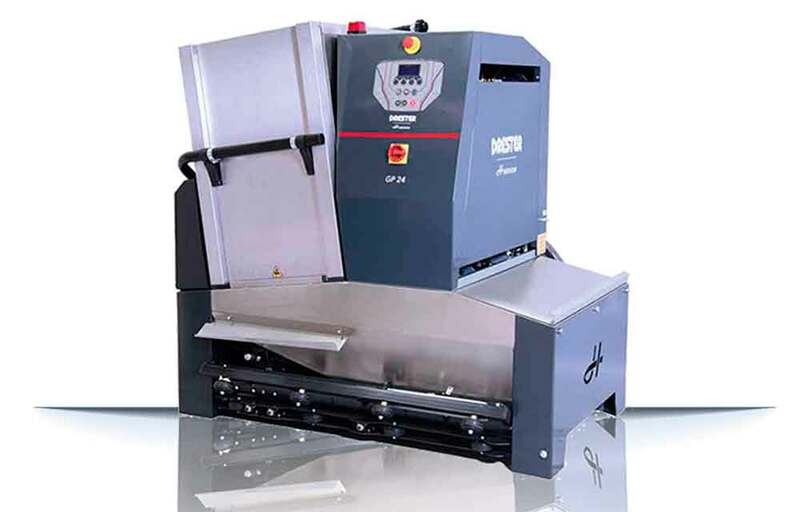 Get both clean wheels and a clean conscience with GP wheel washers from Drester by Hedson. 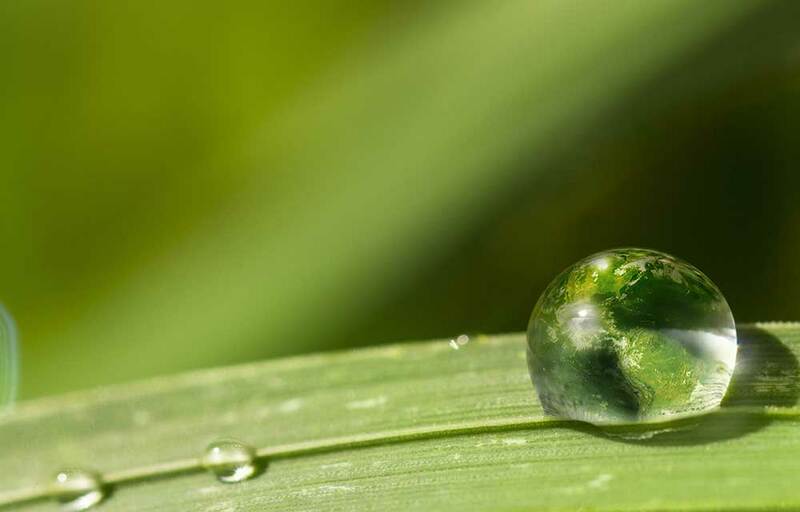 The water consumption per washed wheel is very low and no chemicals that can be harmful for the user or the environment are being used. 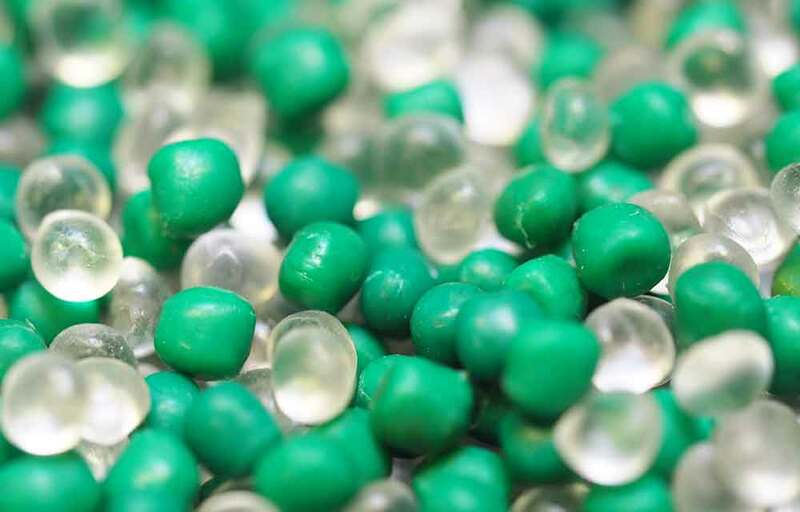 The plastic granules (Drester DoublePower by Hedson) are made of disposable material. 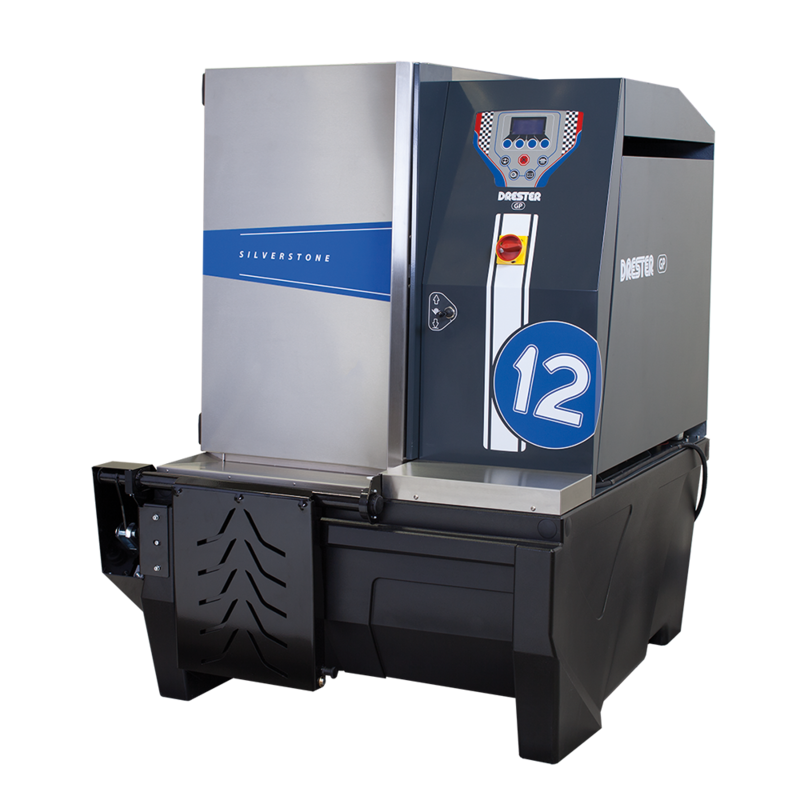 With the innovative and pioneering Drester Quick Lift by Hedson (patent pending), together with the door loading system of the Drester Grand Prix by Hedson wheel washers, Hedson takes a major leap forward in ergonomic wheel handling. 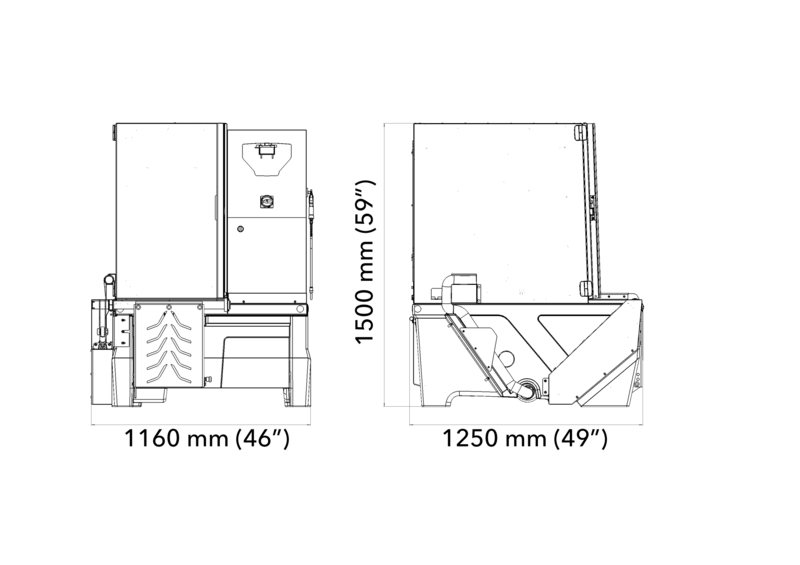 The Quick Lift loads a heavy wheel in less than 3 seconds, and it can easily be adapted to below models from Drester Grand Prix series. 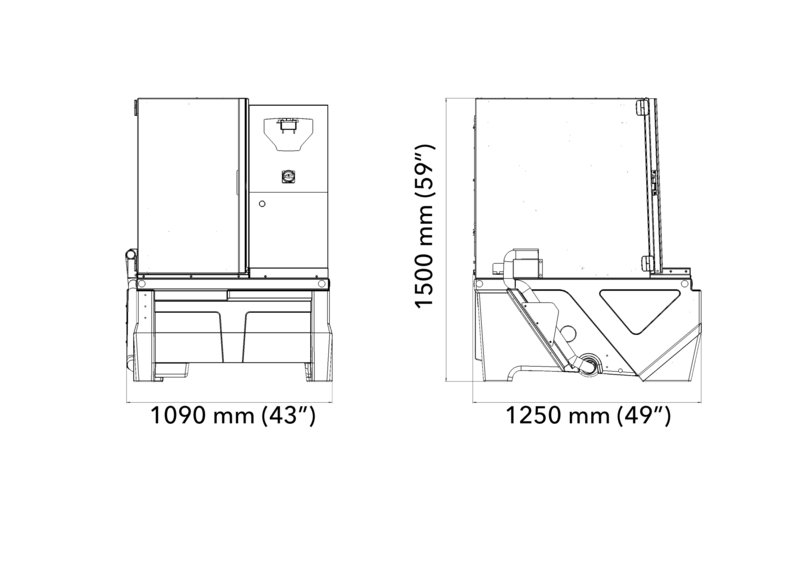 Adjustable settings from 25-155 sec settings when delivered: 25, 50, 75, 100 sec (dry blowing not included). 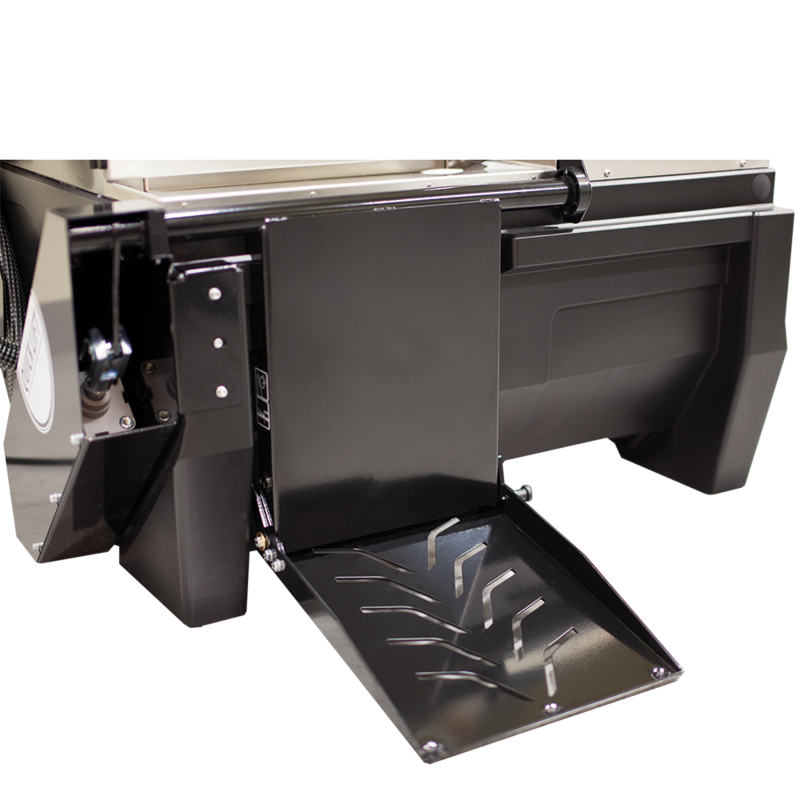 The Quick Lift loads a heavy wheel in less than 3 sec. 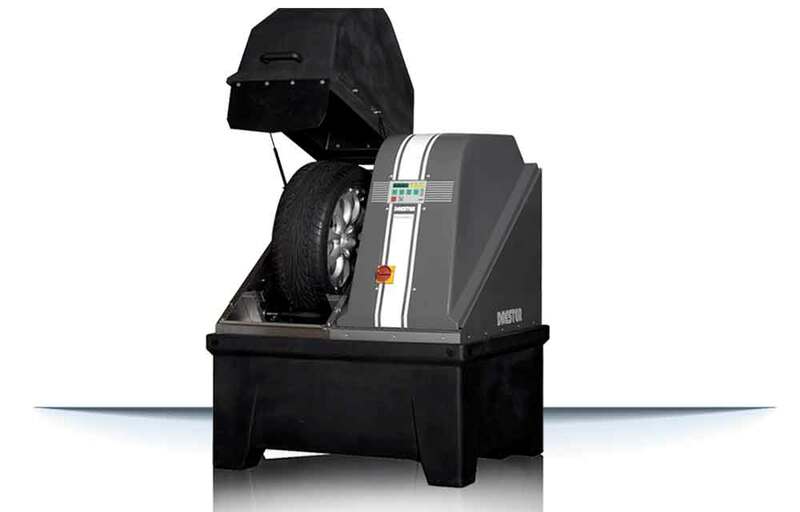 Increase efficiency and better working environment with a wheel washer. 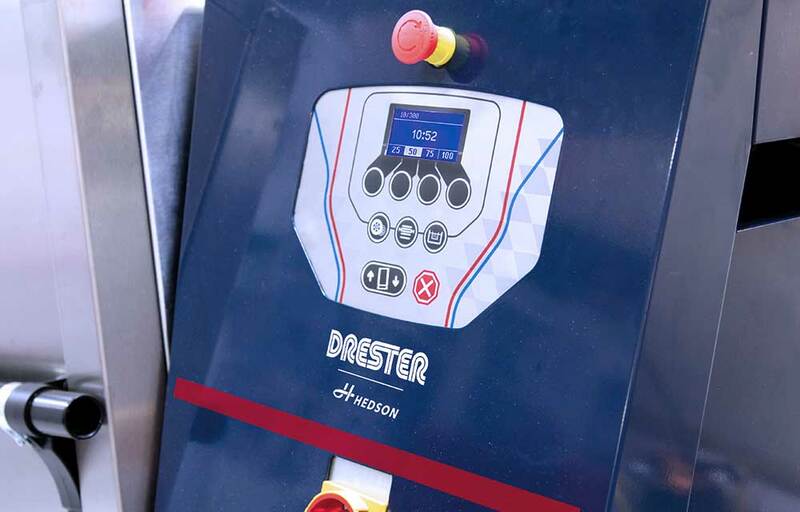 Washing wheels with a Drester by Hedson wheel washer is a profitable service that improves wheel balancing results and adds real customer value. 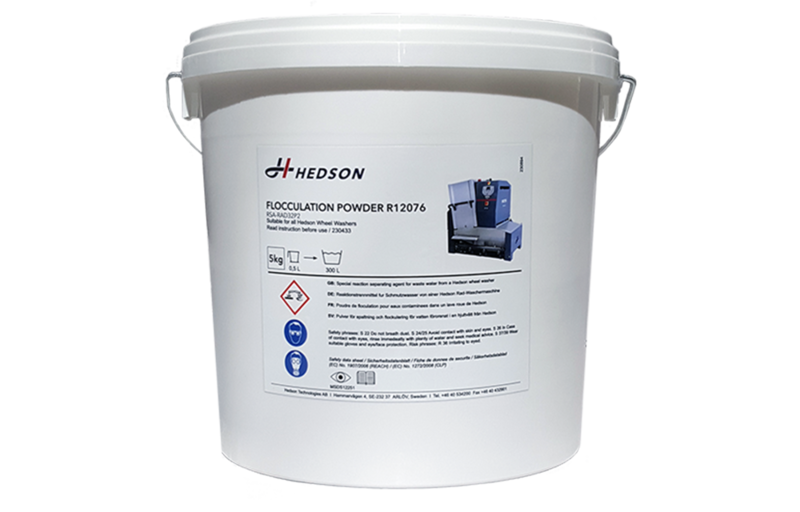 To investment products from Drester by Hedson is always a safe and easy investment. 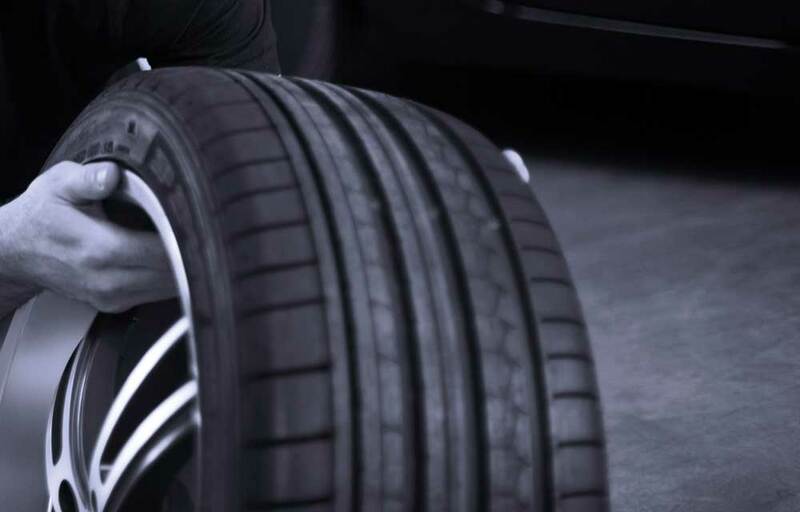 With the focus on customer satisfaction and retention, Hedson provides efficient and effective solutions for all professional shops handling tyres. 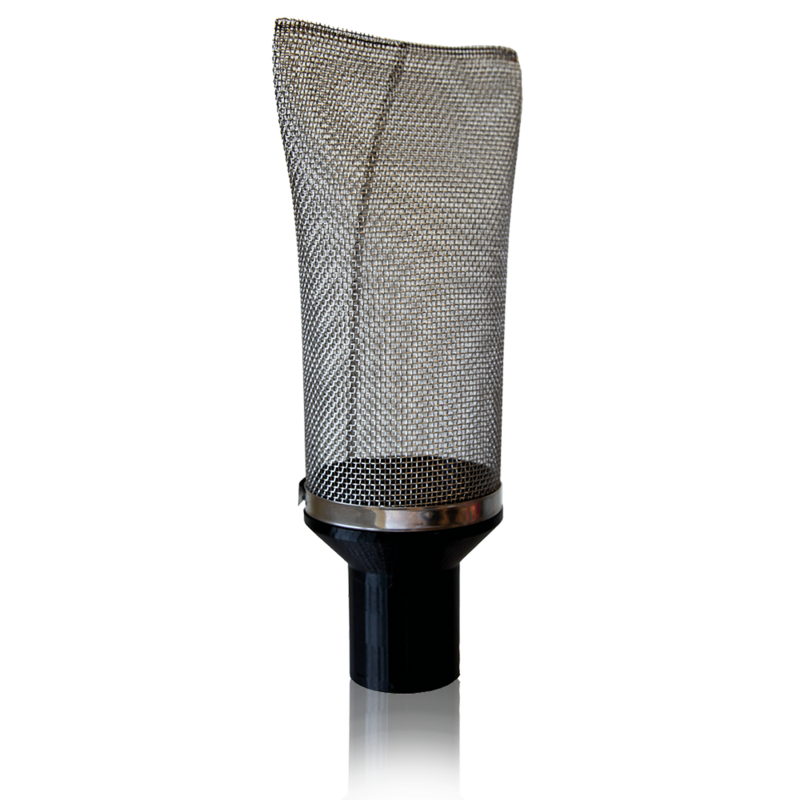 Service is a word we value, by always giving service the whole way through and after a purchase.